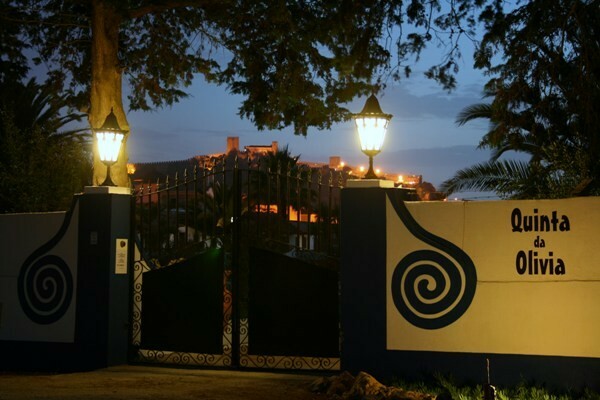 Situated in a quiet area and at walking distance to the Medieval Castle, Quinta da Olivia offers a unique stay and is the ideal location to visit Óbidos and explore the Silver Coast with its beaches, historical monuments and golf courses. The 2.5 hectare property is completely walled and has lots of space for guests to relax or take a walk on the terrain while enjoying spectacular views of the Castle. Over the years the old farmhouse (dating back from the early 18th century) has been extended and several buildings were added. There is a lounge area in the house which is available for guests to relax, read, browse the internet or play a game. Guests are free to explore the grounds of the Quinta, pick their own fruit and enjoy the swimming pool. There is ample car parking on the property. Guestrooms: Each room has a private entrance, heating/ air conditioning, its own bathroom and a double bed (160×200 cm). The rooms are suitable for 2 people. In some rooms an extra single bed can be arranged for 20 € per night. Apartments: Each apartment has a private entrance, heating/ air conditioning, a bathroom, a bedroom with double bed (160×200 cm) and a living room with kitchen, dining area and seating area with sofa-bed (140×180 cm). Each apartment is suitable for a maximum of 4 persons. No experiences yet with Quinta da Olivia. Be the first! 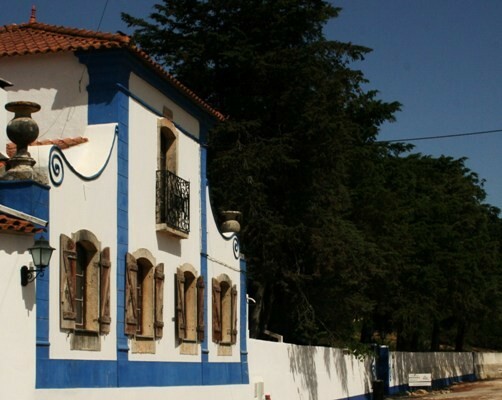 Did you stay in Quinta da Olivia? Let us know what you thought about it and help others to make the right choice! * I confirm having stayed in Quinta da Olivia. 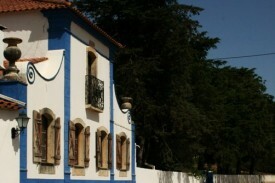 Find other bed & breakfasts in Óbidos Municipality or all bed & breakfasts in Centro.